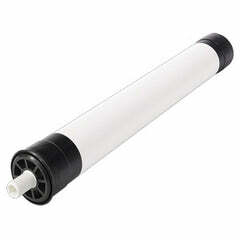 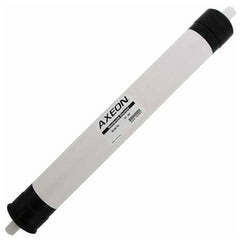 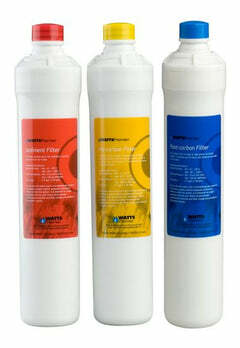 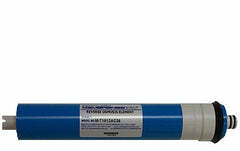 The Dow Filmtec 36 gallon per day membrane, TW30-1812-36. 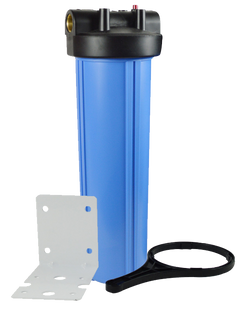 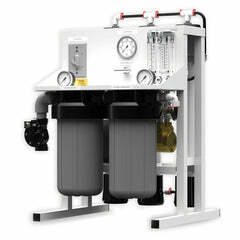 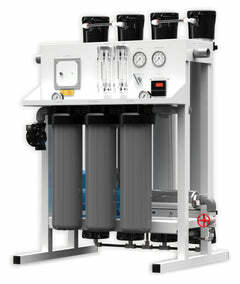 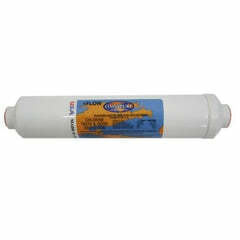 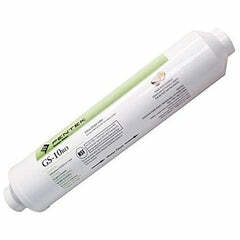 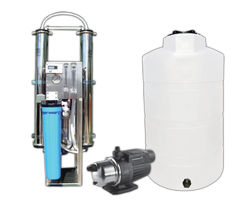 Excellent for your RO drinking water system. 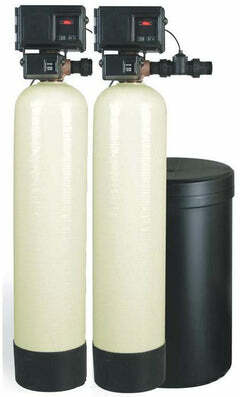 Works with most all standard systems on the market today. 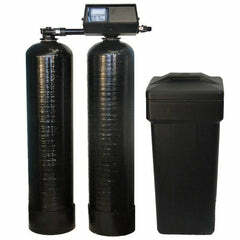 Should be changed every 3-4 years, depending on usage and the quality of your water.